The design. The light up battery feature. The accessories. I hope they make the other GLs! Too busy. And he doesn't look like John to me. A generic black dude. It IS a fantastic figure though. Just one of a hero I'm not familiar with. I don't like the deviations that were made in the costume. It seems like they just put lines places for the sake of lines and they don't mean anything. I also don't like the black boots. It is a really impressively crafted figure, though. I don't like the white boots on the Mezco Hal, either. Both figs should have green boots. The extra detail in John's design is why I like his figure so much, because his costume has always been sort of plain. With this design style adapted on Hal's suit... it really ONLY needs green boots, or hell even black boots to match John's. Either way, I'd love to see them reimagine the looks of Kyle and Guy for these figures. Last edited by Ωmega Man; 12-23-2018 at 04:51 AM. Yeah, the white boats/gloves work even less when they have striations (designs?) in them. I refuse to buy a GL figure with white boots. 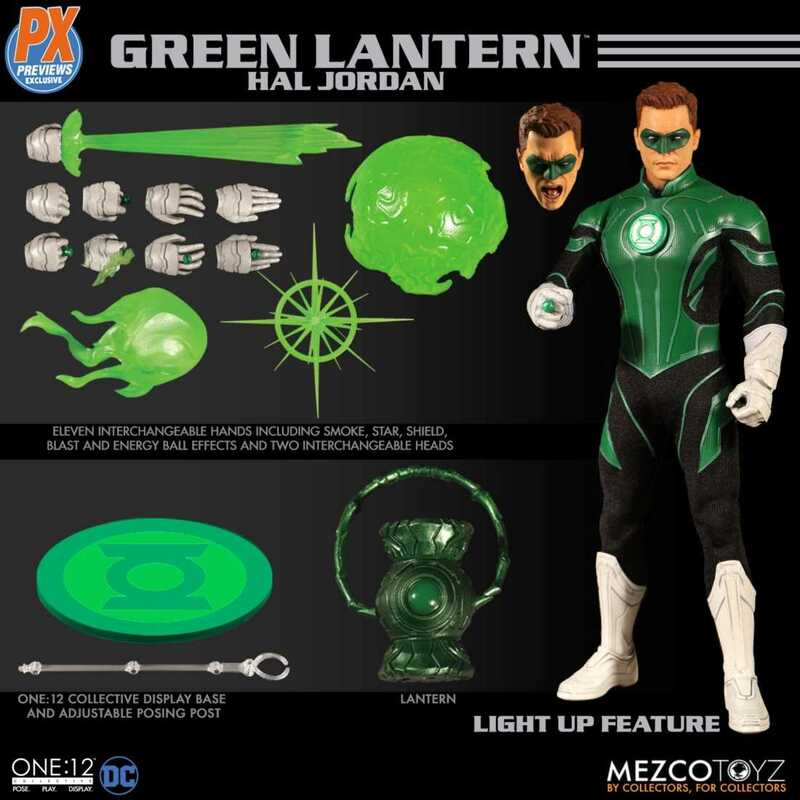 The Hal Jordan figure does not even look good to me. 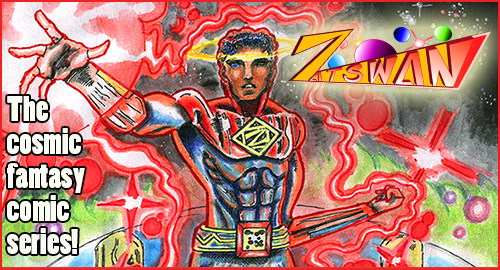 In that pick his proportions look off. His body looks too compressed. It looks like he is only 5 heads high, and nhe figure would probably look better had he been 7.